Ingeborg Entrop: Since the beginning of this year I have been visiting Soomaa regularly to record its sounds. These visits are part of a project in which I aim to (re)construct the sounds of the bog landscape that once surrounded Groningen (NL), the place I currently live. In autumn I will stay a few weeks in Soomaa again to continue this quest. Although the project is still ongoing, I recently presented a first sound piece based on some of the material I have been collecting up to now. 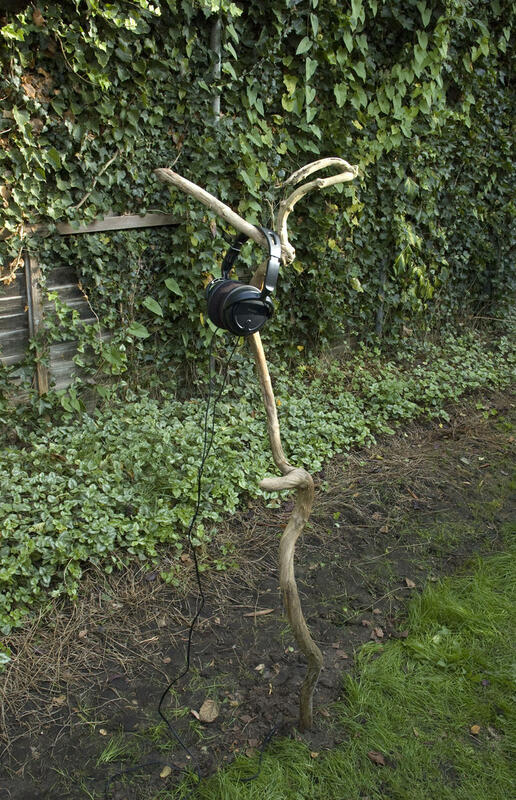 This sound piece, entitled Tracing Walfridus #01, follows in the footsteps of Walfridus van Bedum, allegedly the first person to have cultivated the raised bogs around Groningen. The piece takes us to a past landscape where the echo of ancient song forever lingers. To hear the piece, click here: Tracing Walfridus #01. Listening through headphones is recommended. The piece had its premiere during an art exhibition in a nearby town called Veendam, the name of which refers to its history of large-scale peat excavations.